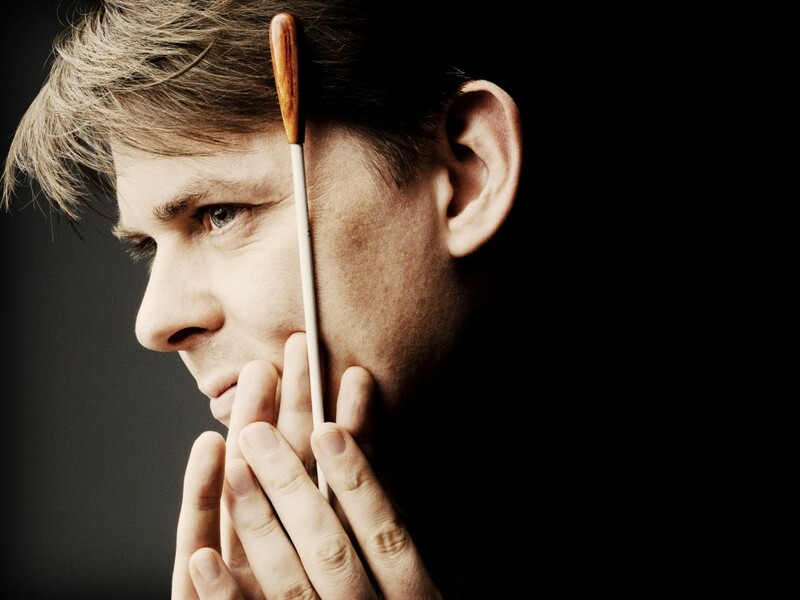 Bart Van Reyn is one of Belgium’s most sought-after young conductors. 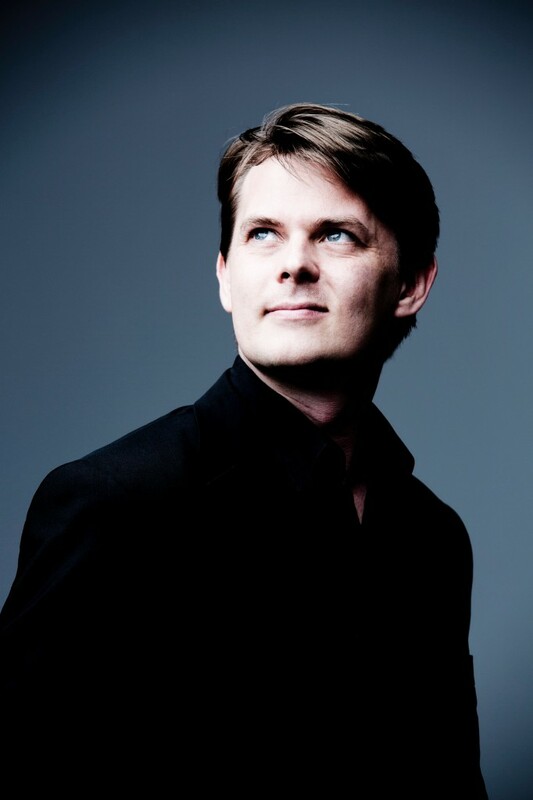 He studied in Brussels and Antwerp (conducting and choral direction) and The Hague (historical performance). 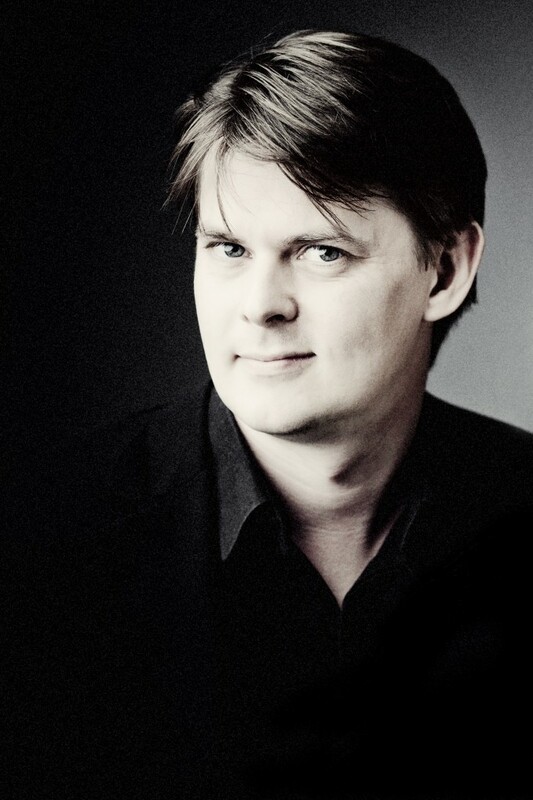 His deep knowledge of orchestral and choral repertoire, combined with his instinctive musicality and imagination, have led to regular invitations from numerous orchestras and choirs. 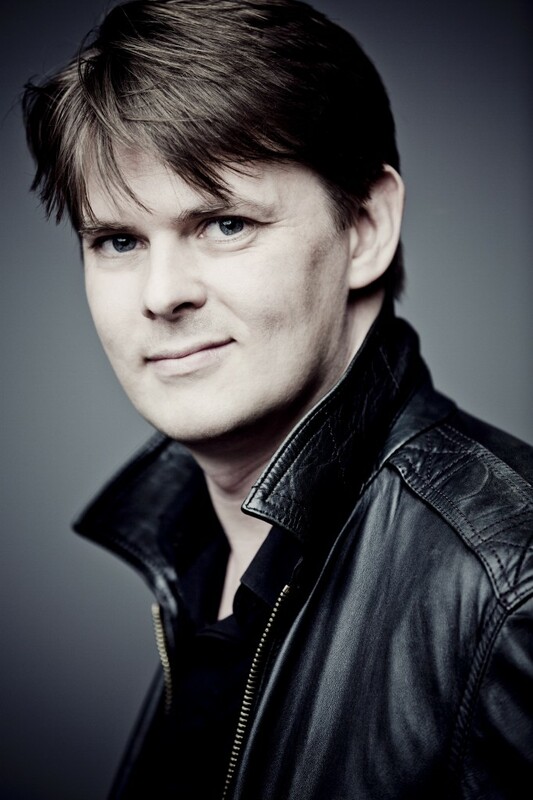 In 2012 he founded an opera company, ‘The Ministry of Operatic Affairs’, as a further outlet for his musical energy.